Sure to say that there is no living being that doesn't know about Google, why? 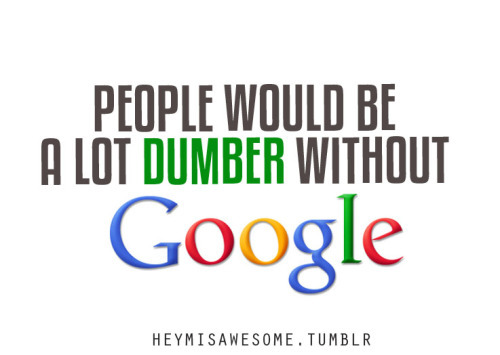 because without Google, we are dumb. So we have to dig out some amazing facts which we think they are amazing related to the Google company that so many of its users know few or nothing about. 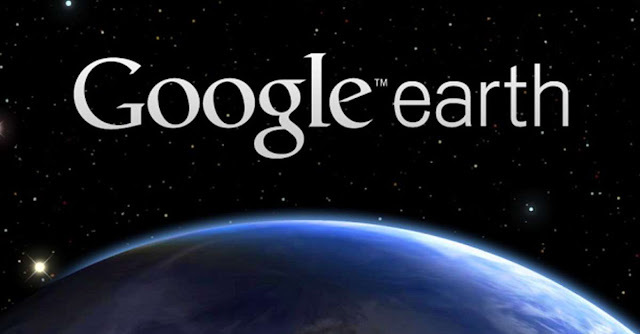 Know some interesting facts about Google and share with your friends. 1. Type “I want to commit suicide” on the Google page. Above all the search results, Google presents the Suicide Helpline number of your country. 2. Google got its name by accident. 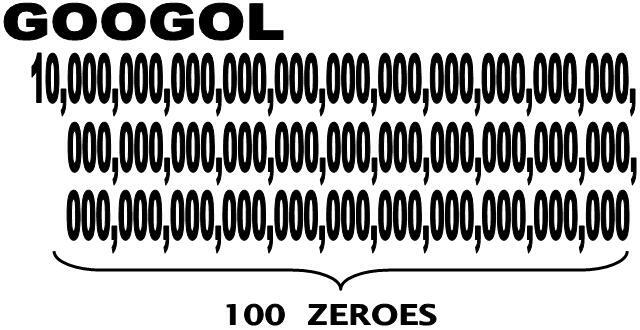 The founders misspelled “googol”, which refers to the number 1 followed by 100 zeroes. 3. 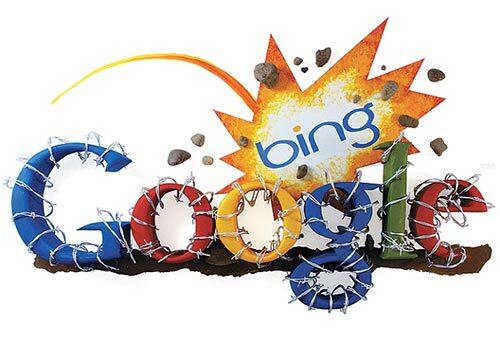 Microsoft pays you to use ‘bing’ instead of ‘Google’. 4. Google was originally called “Backrub”. 5. 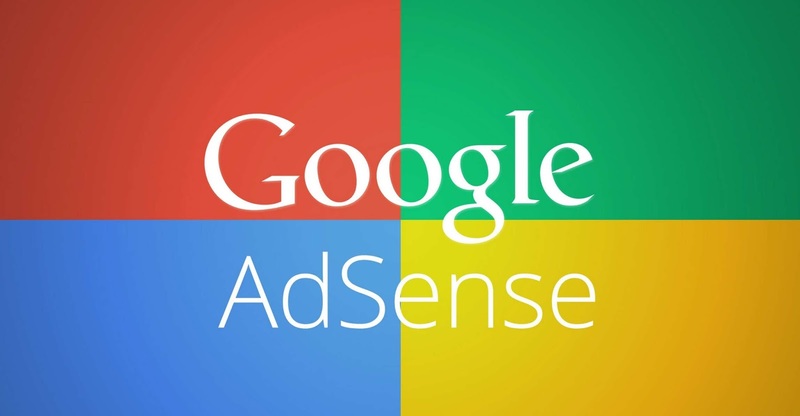 Every day, 16% of the searches that occur are ones that Google has never seen before. 6. 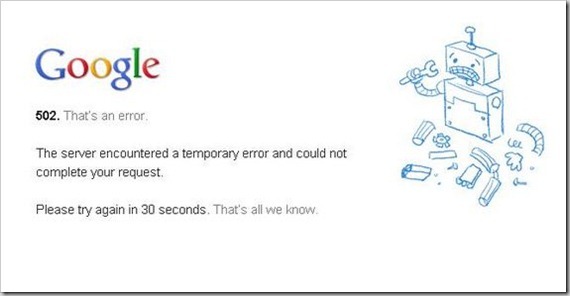 On August 16, 2013, Google went down for 5 minutes and in that time, the global Internet traffic dropped by 40%. 7. 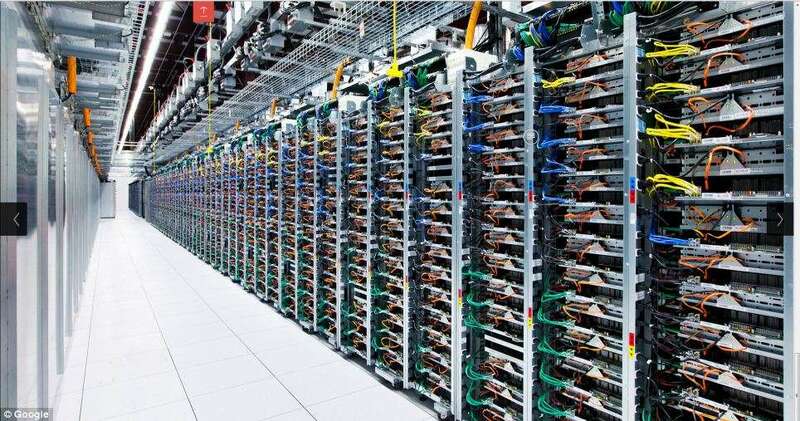 The total size of Google Earth’s database is over 20 Petabytes which is equal to approximately 21 million gigabytes, or around 20,500 terabytes. 8. It is estimated that Google consists of around 900,000 servers. 9. The CEO of ‘Excite’ George Bell rejected to Buy Google when it was offered to him for $1 million in 1999. 10. Google earns US$20 billion a year from advertising, more than the primetime revenues of CBS, NBC, ABC, and FOX combined. 11. Google’s first tweet ever was “I’m feeling lucky” written in binary code. 14. 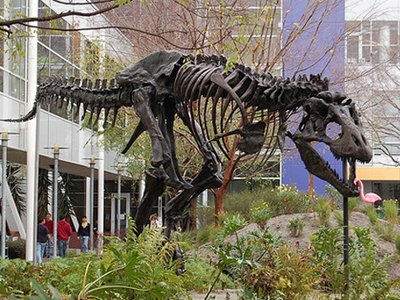 Google has a pet T-rex, named Stan, which lives at their California headquarters. 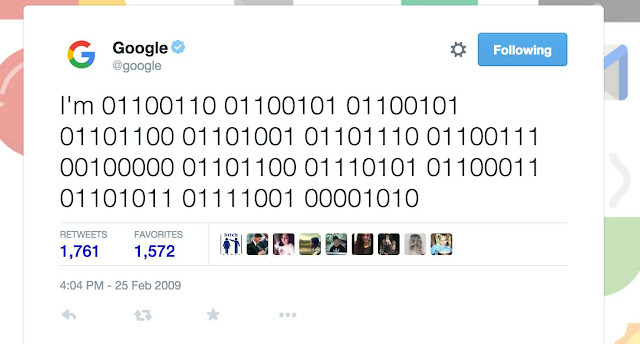 Founders bought it to remind the employees to not let Google go extinct. 15. Over 6 billion hours of video are watched each month on YouTube — that’s almost an hour for every person on Earth. Nb: Because Gmail first launched on April 1st of 2004, many people thought it was an April Fools’ Day prank.